A few months ago, while we were back in the States for the holidays, a dear friend asked me how I thought I had changed since moving to Australia. We have been gone almost two years, time enough for change to take place. While I immediately felt gratitude for her thoughtful question, I didn’t have a good answer. How, indeed? There are many things I would have liked to have said: I’m so good at evangelism now. I’ve become much better at bringing everyday conversations around to Jesus. I pray all the time; I’ve learned to constantly depend on Jesus for each day, each ministry opportunity. And parenting? I’m a veteran now; no anxieties or second-guessing over here! Ahem. “I’m not really sure” is what I went with. I could have added that I’ve seen my fuse shorten with my children, how I could no longer sincerely describe myself as a patient parent. How all of a sudden, the stretching of my hospitality to include those outside of my comfort and ease has wearied me, so that hiding away in my house is the preferred option. Not quite the transformation I had hoped for, and probably not the answer my friend anticipated. None of the stories of my childhood read like this: all the transformation I read about was of the perfecting variety. Those stories were of men and women who, already admirable for their passion and courage, became more and more heroic through the crucible of cross-cultural ministry. Needless to say, I feel very far from the heroic right now. So, I’m testing those stories, and the story I have told myself as a result, that this cross-cultural life will be a journey into ever-upward and forward movement, that it will be a refining fire to my character and faith. What I’m learning is that life, particularly this cross-cultural life, is more complicated. When I look at the stories of Scripture, a different pattern emerges. In the life of Abraham, patron saint of all us wanderers, the courage to follow God’s call to a foreign land does not preclude backsliding. Abraham’s fear of Pharaoh and Abimelech wins out, and his lies selfishly risk both Sarah’s purity and also the future of God’s promise. He acquiesces to Sarah’s faithless proposition to sleep with Hagar. These sins are not at the beginning of his walk with God, all coming before his receiving of God’s covenant, his faithfulness to Lot, and his sacrificing of Isaac. Rather, they are scattered in between these acts of great faith for which the book of Hebrews praises him, and for which we remember him. 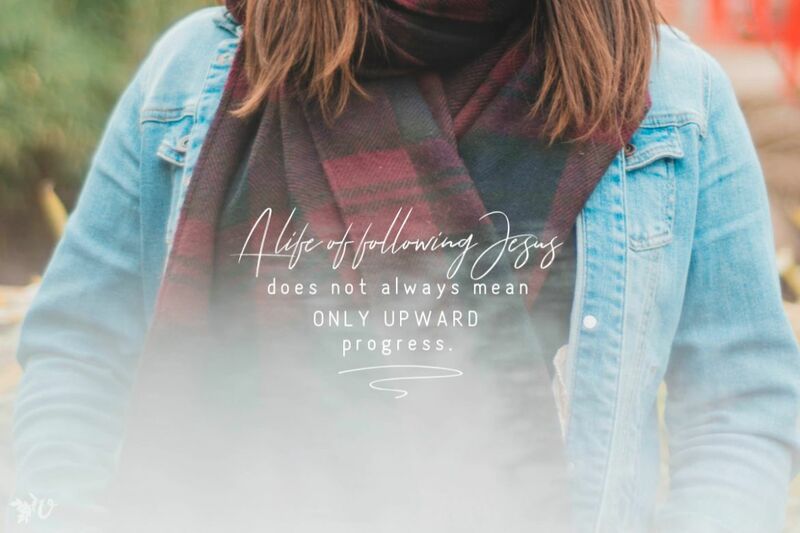 Clearly, a life of following Jesus does not always mean onlyupward progress. Sometimes we face challenges that, in our weakness and faithlessness, overwhelm us. Part of being human means that our stories are not pure comedy, containing only victory and progress; tragedy and failure will unavoidably fill some of their pages — perhaps many of them. My guess is that, despite their glorified biographies, were I to talk with those men and women who have come before me, they each would have their own stories of failure. In the world created by Twitter and Facebook, two options follow moral failure: a life forever ruined by shame and disgrace, or a comeback skillfully managed by sweeping the failure under the rug. Neither of these understand the grace of Jesus Christ. In Him, failure does not have the final word. Because of the cross, our failures do not define or haunt us; they are covered over by his blood, dealt with fully and finally in his death. Because of the cross, we can have the humility to confess failure, to honestly acknowledge the ways in which we have sinned against God and others. 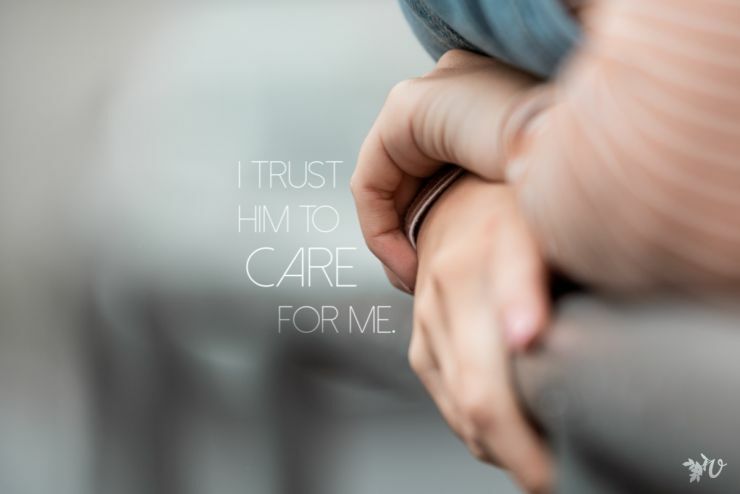 This humility is not weakness or acquiescing to whatever negative voices cry out against us; rather, it is a bold claim on the promises of God to forgive and restore. 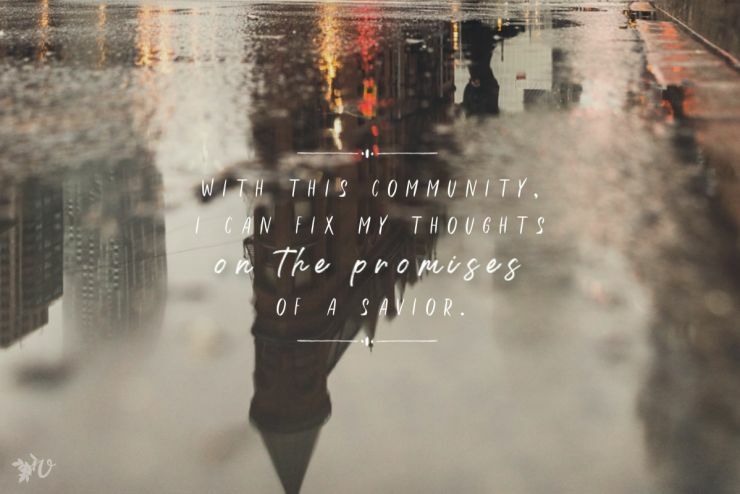 These promises — that when we confess our sin “he is faithful and just and will forgive us our sins and purify us from all unrighteousness” (1 John 1:9) — are the promises we need every day, when we come on our knees realizing that we are not the people we want to be. 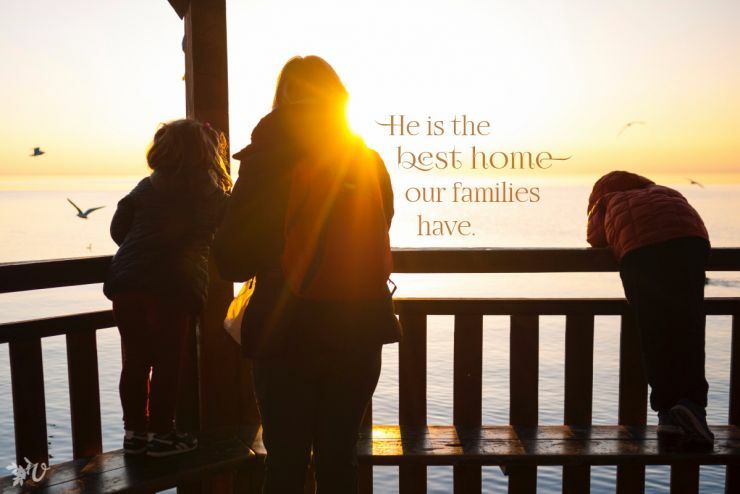 They are the promises we need when we realize that transformation is not a given of this cross-cultural life, but a gift for all of God’s children. In what ways have you been surprised by the way cross-cultural life has changed you? What gives you hope when you see change that you don’t want in your life? Yes. Thank you for this – it was a huge encouragement to me on a day I was feeling low with yet another failure. I remember, long before I went to Asia myself, reading in one of Isobel Kuhn’s autobiographies how she had been told by a veteran worker that, “When you get to China, all the scum of your nature will rise to the top.” I’m sure that’s true whether it’s China or anywhere else! So thankful that we do have these promises from the Lord of forgiveness and purification! I love that image of the scum of our nature rising to the top! It’s not a pleasant image, but it makes me think — it’s easier to skim off what has risen to the top. I’ll be thinking about that this week when sin’s ugliness rises up in me. Thanks for sharing! I’ve been asked (and asked myself) this same question – how did living on a small island in the South Pacific change me? Everything I can think of seems small, gradual, and not important enough to share when asked.